A-Z Town is residential development located in the central residential area of east CBC ... A-Z Town is a large-scale multi-cultural community, which is being developed jointly by BCL and GIC. Interwest is a mixed-use real estate development featuring luxury residential, office, commercial, food, beverage, and commercial club house properties all at one location. Midtown is a comprehensive multi-phase mixed-use real estate development project featuring apartments, soho, office, shopping, and residences. 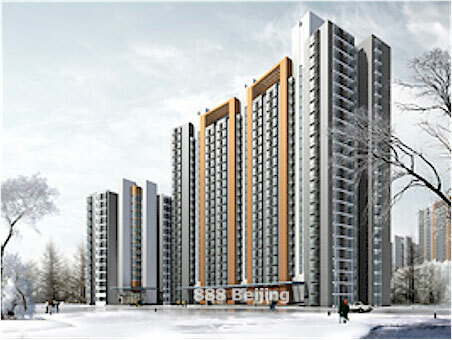 New World Garden is a real estate development by New World China Land Ltd. ... New World garden is a large predominantly residential real estate development located at the core centre of Chongwen District. 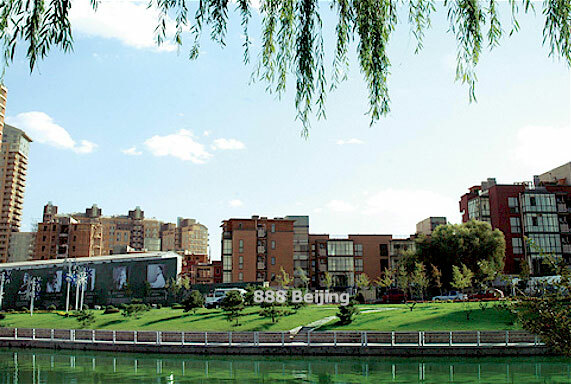 Oak Bay is a large multi-phase mixed-use real estate development with a college campus type theme located in the Haidian District of Beijing. 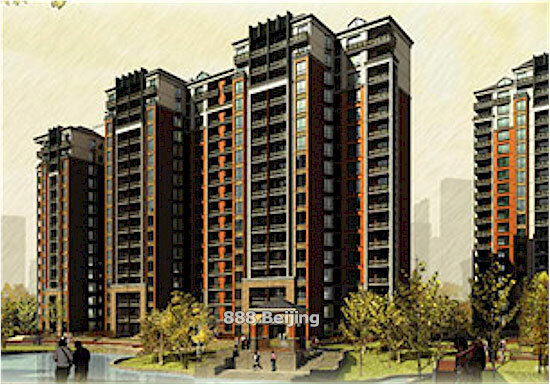 Reflections is a Reflections is a real estate development located at the south of Yu Yuan Tan Park. 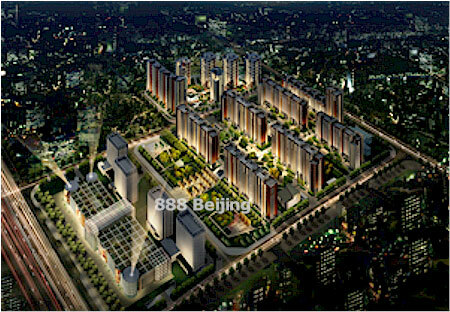 Reflections is a high-end luxury residential project and is located in political and economic hub of Beijing. 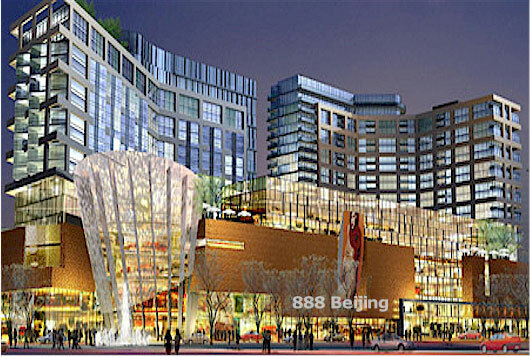 Sanlitun Shimao is a commercial real estate project is being built into a premium flagship commercial hub at city centre with a five star hotel, world renowned commercial brands and cultural and entertainment facilities. 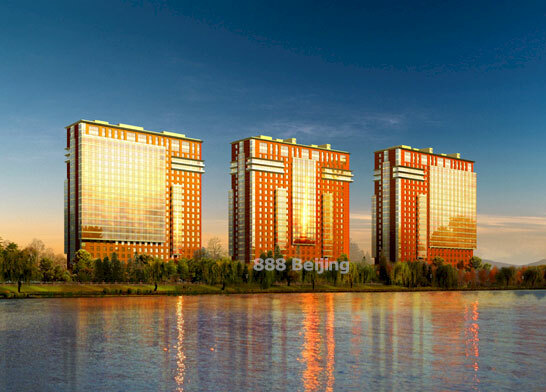 The Sunny Scenic View real estate project features spectacular views of its surrounding environment, and is located in the vicinity of several parks in the Xicheng District and is adjacent to Dewai Economic and Technological Park. 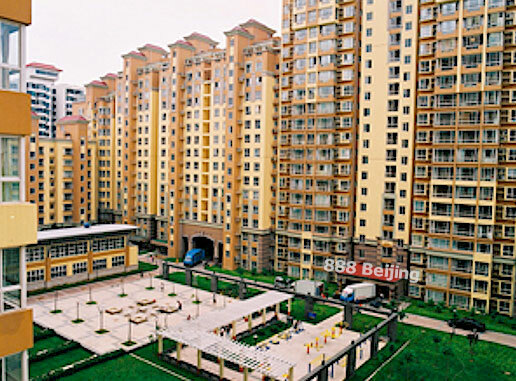 Upper East Side is a high-end residential real estate development located in a very desirable residential district across from Chaoyang Park (one of the largest city parks in Asia). 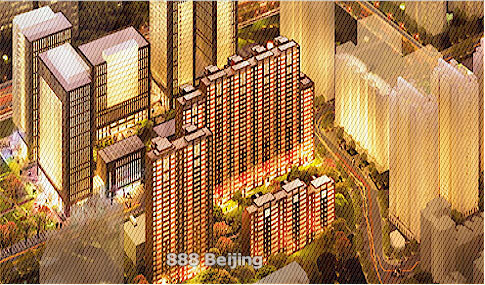 Urban Town is a residential real estate development that is located at Heping Lane of the North and East Third Ring Roads, in Beijing. 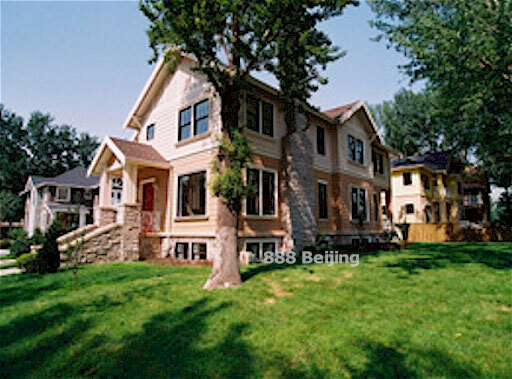 Vancouver Forest is a unique residential forest villa located in the Dongshage Village themed upon a Vancouver BC Canada real estate development design. World Center is a landmark building in the CBD of Beijing. 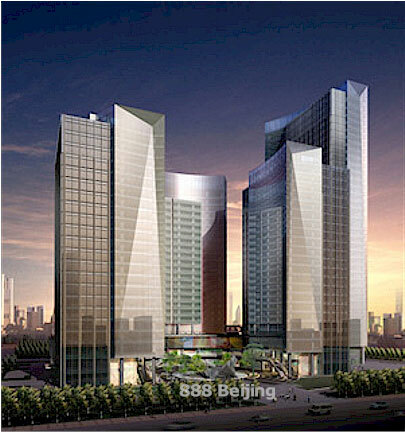 This project is located at the junction of the main roads of East 3rd Ring Road and Chaoyang North Rd. 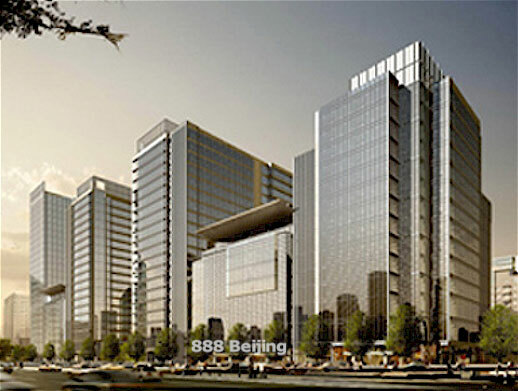 The New CCTV Tower is situated at the southern side of this project, and the Jingguang Centre and Beijing Fortune Plaza are located on its western side.